The Coronation of TRH’s Timothy and Gabrielle is but two weeks away. There will be dancing to celebrate. Dances will be taught and enjoyed. 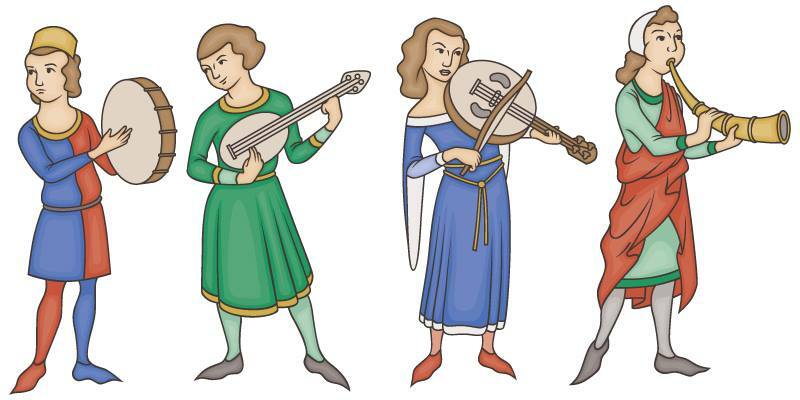 But to make this most memorable occasion more memorable we need the skilled musicians of the Sylvan Kingdom to play for the dancing to honor the new King and Queen. If you are both willing and able to play for the dancing at Coronation on April 11, please contact me as soon as you can so I can provide you the set list and other necessities to make your participation easier.